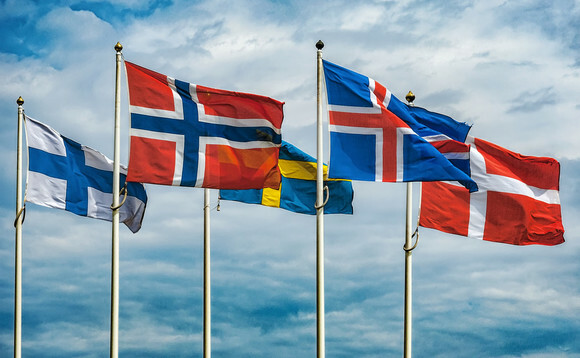 Lazard Asset Management is launching the Lazard Scandinavian High Quality Bond fund, targeting investments in Scandinavian bonds and global bonds denominated in Scandinavian currencies. 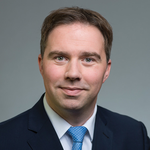 Managed by Michael Weidner and Daniel Herdt, of the Lazard European Fixed Income Team, the fund will target the four biggest Nordic markets - Denmark, Finland, Norway and Sweden - which are seen as having provided stable fixed income performance for "many years". 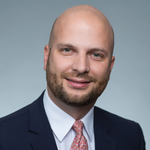 Weidner said: "The combination of attractive returns with high levels in credit ratings, liquidity and diversification is appealing to investors - especially in times of geopolitical risk and historically low or negative interest rates. In our opinion, there is no comparable product currently available in the market." Lazard AM's fixed income solutions range claims AUM of some $25bn globally. Nordic bonds offer varied ways to play debt. Denmark's covered bonds market is a key part of that country's institutional fixed income market. In Sweden, products such as Coeli's Nordic Corporate Bond fund, and Carnegie Fonder's Carnegie Corporate Bond fund also focus on the broader sub-regional fixed income opportunities. The Evli Nordic Corporate Bond fund attracted a sizeable portion of net fund subscriptions in Finland through 2018. And the level of focus on fixed income may depend on the actions of the region's central banks. Finland is tied into the eurozone. Denmark's rates are pegged to the eurozone. That leaves Norway and Sweden to follow more independent monetary policy. 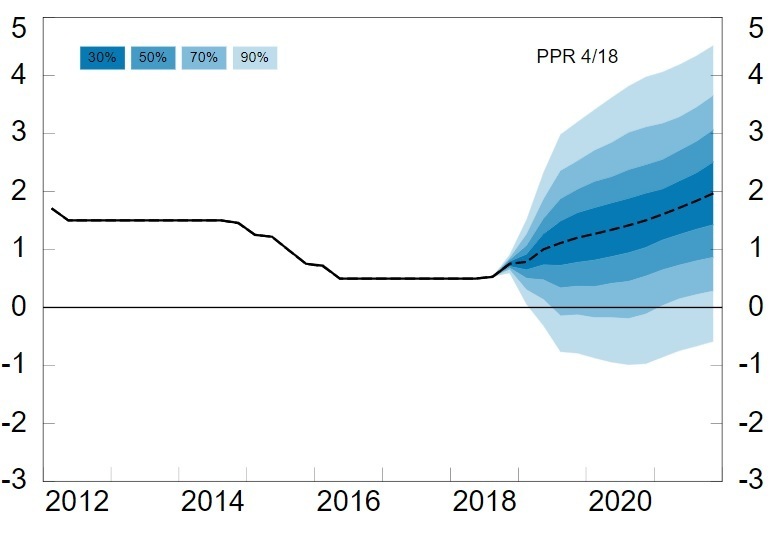 Projections by Norges Bank are for rates to increase into 2020, according to prevailing expectations - illustrated below. Sweden's central bank, the Riksbank, said on 13 February 2019, that: "Economic developments in Sweden and abroad have entered a phase of lower growth. Although growth is more subdued, economic activity is still strong. The conditions for inflation to remain close to 2% in the coming years have not changed to any great extent. The Executive Board has therefore decided to hold the repo rate unchanged at −0.25%. As in December, the forecast for the repo rate indicates that the next increase will be during the second half of 2019, provided that the economic outlook and inflation prospects are as expected."